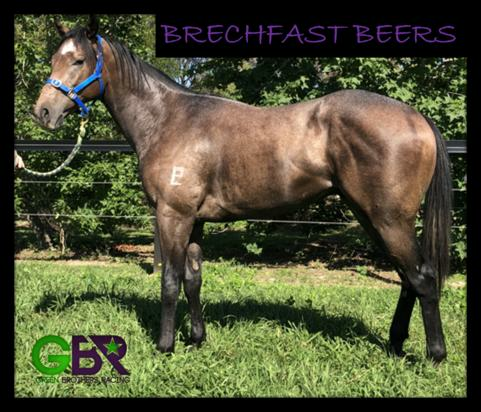 The team at Green Brothers Racing regularly attend horse sales throughout the year and as horses become available, they will be displayed here. 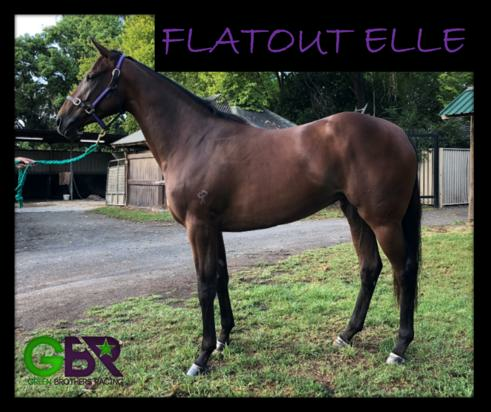 Please contact Clint at greenracing@outlook.com for more information. The Highest rated horse & only dual Group 1 winner by Australian Champion elect sire SNITZEL.